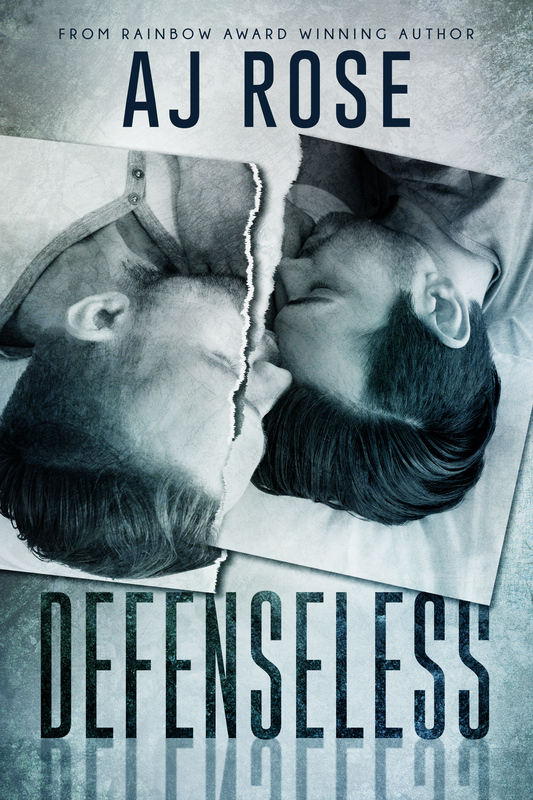 For a limited amount of time, get a special pre-order price of Defenseless, only $3.99 (regular price $5.99). Available now at Amazon! Get it now while you can! This entry was posted in Promotion and tagged Coming Soon, Defenseless, Discount, Kyle and Jesse, New Release, Pre-Order Available, promo, Release!. Bookmark the permalink.